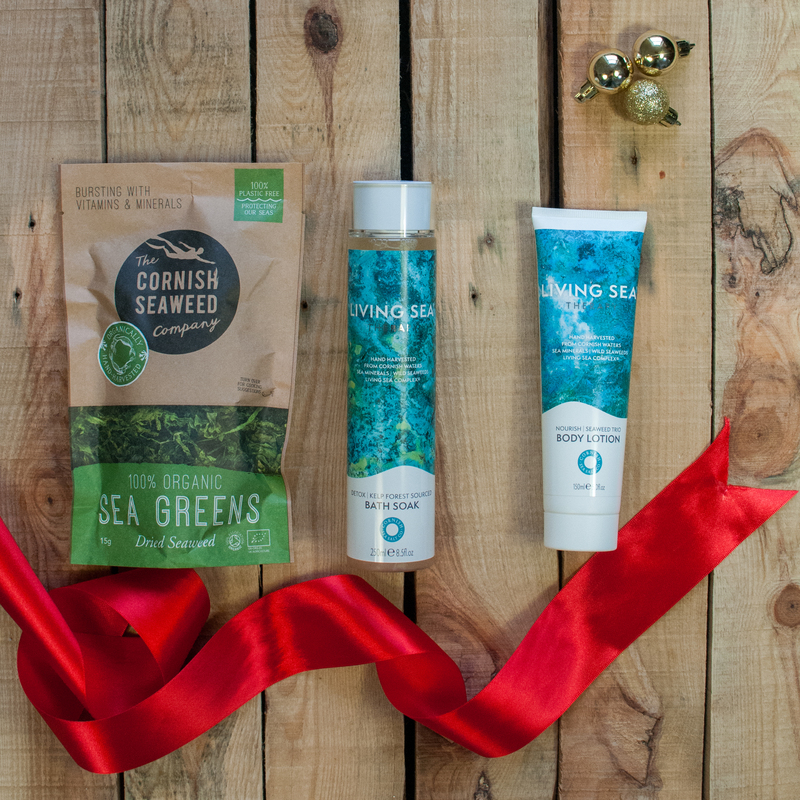 The perfect gift set for a special ocean-loving lady. Why not help her to unwind with some deeply hydrating and wonderfully relaxing body treats? Our Kelp Forest Bath Soak and Body Lotion contain a vast number of sea minerals and are rich in vitamins and amino acids…Not to mention are infused with beautifully smelling essential oils including frankincense and rose to help revive and stimulate her senses and leave her body feeling delicately soft and smooth. Perfect to help soak away her stress and relax her body! 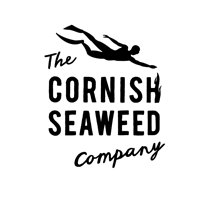 A packet of our hand harvested organic Sea Greens and some recipe cards offer a great introduction to eating deliciously healthy seaweed as well. How about a detox green smoothie in the bath to help a bit of deep relaxation? !